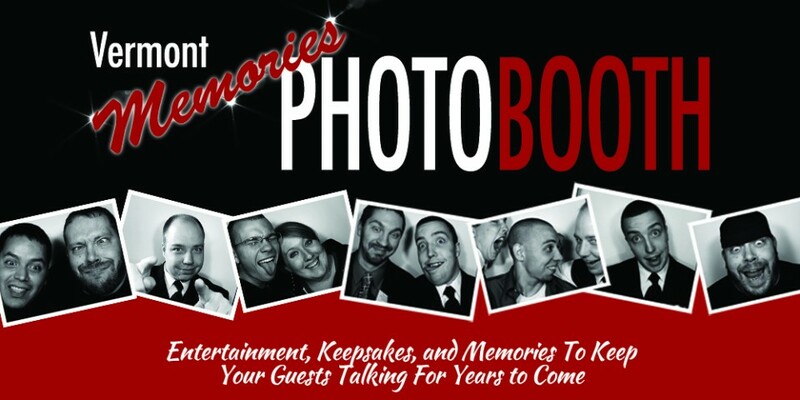 Vermont Memories Photo Booth Company is the best way to take your event to the next level and keep your guests talking for years to come! Our photo booth will provide your guests with hours of entertainment, great photo souvenirs to take home, and much more! We have a ton of add ons available including scrapbook, unlimited copies, video, and prop box! 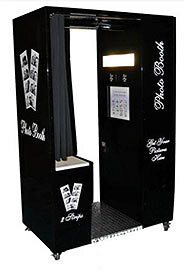 A photo booth is perfect for all kinds of functions and since our photo booth is the fastest photo booth on the planet earth it means that your guests will enjoy more photos, more fun, and less time waiting in line then with any other company.